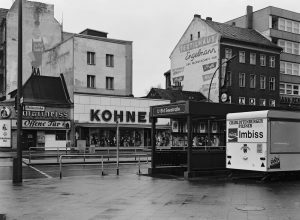 As a part of the collaborative project Werkstatt für Photographie 1976 – 1986, this exhibition traces the history and influences of the Berlin based photography institute to commemorate its 40th anniversary. The renown of this institute is a result of its innovative approach towards photography as an independent form of art and a means of cultural expression. Over 250 photographs, both iconic and lesser known, are featured in this exhibition. They include works from 70s and 80s West Berlin as well as the United States. What’s a better way to spend the evening than enjoying both poetry and live jazz at the same time? The Kunstfabrik is welcoming you to join in on this unique experience: listen to five slam poets perform their works on a backdrop of jazz. 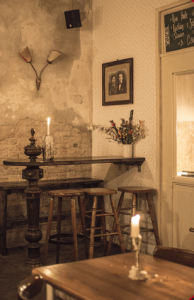 Treat yourself this completion week by stepping into an ambience of timelessness and coziness that is guaranteed to leave you feeling refreshed. Fuchs & Elster has everything your heart desires from a cocktail-bar, to cafe specialties, to homemade vegan, vegetarian and meat-lover soul food. Not to mention, a music selection that will do your auditory senses a favour! Intertwining three worlds and stories together, Nuran David Calis sets up a radical narrative of religious determination and conviction. The first story is that of a doctor who becomes an Islamist and expresses his drastic views on a video blog. The second narrative jumps back in time to the doctor’s parents who were exiled from Turkey to Germany for being left-wing activists in the 80s following the military coup and are now struggling with their son’s transformation. The third storyline takes the audience back to 1980s Turkey to depict the situation after the military coup. This highly experimental dialogical project brings together two artists who are anonymous to each other for a performance. The artists are given a particular space wherein they interact with each other to create something beautiful. This creation could be anything from a discussion, to a dance, to a play. Featuring young Emirati artists, this art exhibition in the heart of Kreuzberg traces their interconnectivity with the cultural heritage of the Bedouins, fishermen, and pearl divers as well as the rapid change the region has gone through to result in the UAE that we know today. 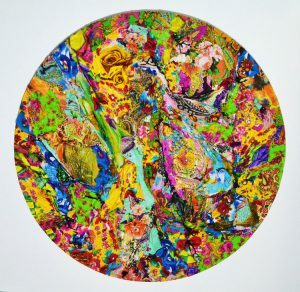 The art work not only highlight the differences between the two booming capitals of Berlin and Abu Dhabi, but they also expose similarities in the development of the contemporary art scene to create a “cultural capital”. 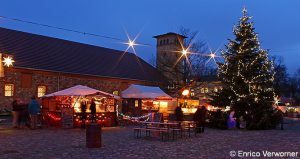 Set up in the courtyard of the historical Schloß Britz, the nordic fairy-tale Christmas market offers a spectacle of historic theatre pieces with a Nordic flare. The cultural program also includes dance, acrobatics and live music which accompany the 50+ unique homemade gift stands, delicious food, and warm drinks.